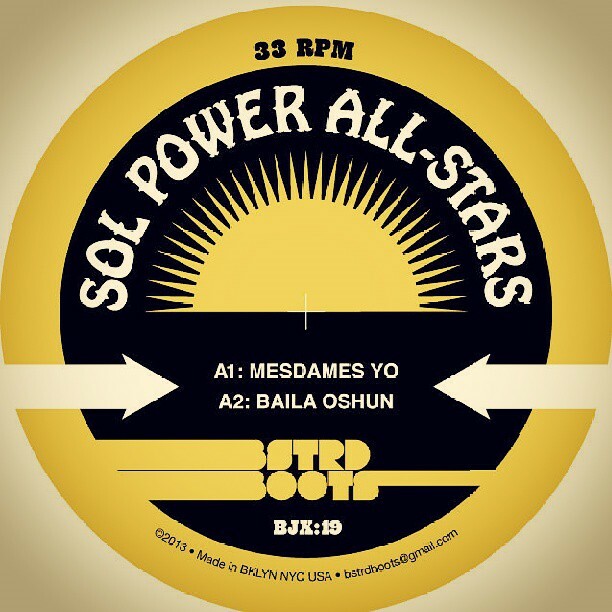 The Sol Power All-Stars are dropping another sweet slab of vinyl in July and we’re psyched that it’s on Bstrd Boots. There will be no digital release, so you’ve got to grab the wax. Pre-order it from Juno now, as our joints have sold out before. To set up this release, we’re opening up our remix vaults and letting go of a new free download every week. First up is a joint from yours truly. I first saw Blick Bassy in DC four years ago and have been following his output since. I eventually decided to put one of his tracks under the knife. Cameroon represent.